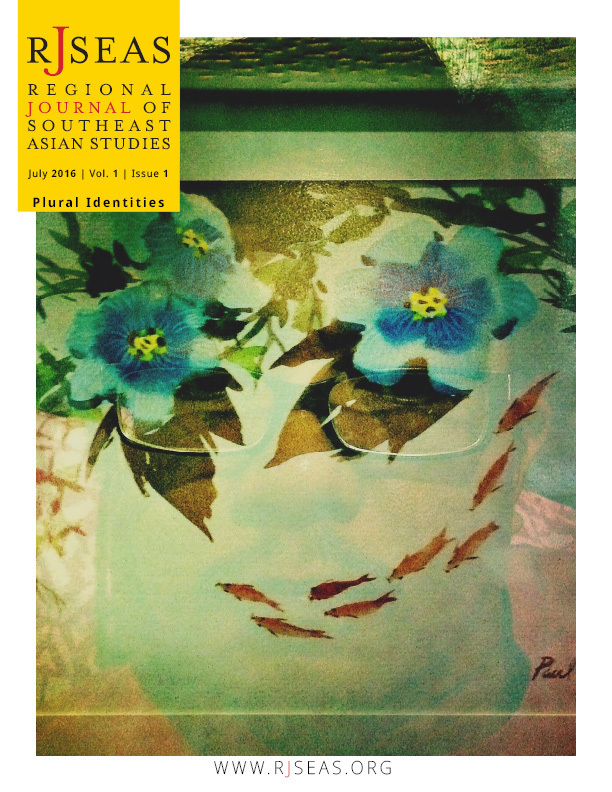 The Southeast Asian Studies Regional Exchange Program (SEASREP) Foundation has launched the inaugural issue of its Regional Journal of Southeast Asian Studies (RJSEAS), an online, open access, peer-reviewed journal in English that aims to feature the work of scholars in the humanities and social sciences in the region. Announcements of conferences or conference reports. We ask you to encourage your postgraduate students to submit abstracts and journal articles based on their research and dissertations. Inquiries and submissions may be sent to editor@rjseas.org. Thank you very much for your support. We look forward to receiving contributions from the faculty and students of your institution. On May 15, 2016, seven UH students (4 from Leeward and 3 from UH Manoa – 2 of whom are Leeward graduates) went to the northern Philippines for a two-week study. There, they engaged in cultural, historical, and ecological activities as well as experienced the local lifestyle in lowland and highland Philippines. Dr. Raymund Liongson was the faculty coordinator. The Consuelo Foundation and Philippine Airlines provided support to reduce the cost of travel for the students. For details, see this Report . Folks, you should not miss Grace Nono! She is a music performing artist, cultural activist, and music and shamanism scholar from Mindanao. For this once in a life-time event, Grace will sing and speak about decolonizing voice and reclaiming cultural relations.